If you are a designer crafting a contemporary design, choosing the perfect typeface for the job is very important – modern designs typically require a Sans Serif font to convey that clean look. Serifs are the small lines at the end of characters typically seen in fonts like Times New Roman, Georgia etc, so Sans Serif simply means fonts without those small lines on the character strokes. Popular Sans Serif fonts are Helvetica, Arial, Futura and so on. Sans Serif fonts are more typically used for headings rather than body type and for usage on digital screens. Within the Sans Serif family there are other styles such as Geometric, Humanist and Grotesque. If you are looking to use Sans Serif fonts in your design but wish to step outside the usual choices of Helvetica or Arial then this is the collection for you – we have hand-picked over 30 different Sans Serif fonts which are completely free to download. We have chosen a wide range of different styles and weights so there should be something here for everybody to suit most jobs. Take a look below and add some beautiful, stylish and creative fonts to your collection absolutely free! 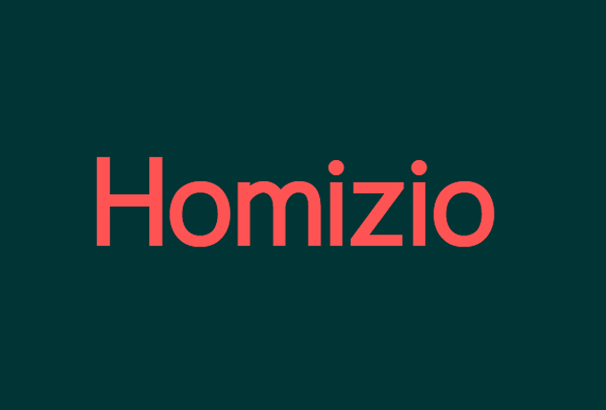 Homizio is a printed style Sans Serif font. It is developed in high quality true type family typeface. This typeface has come up with 6 different styles. Homizio is developed by Álvaro Thomaz. This font is completely free and compatible with windows and mac. 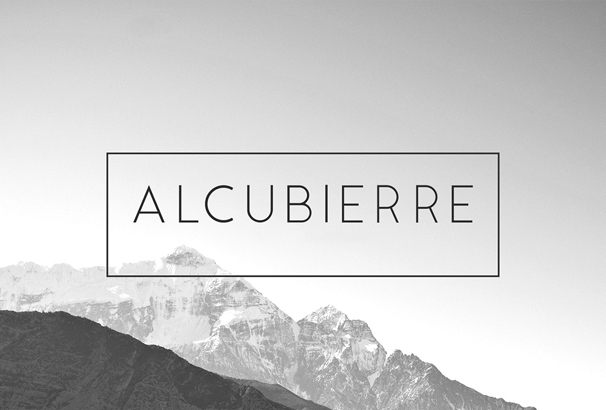 Alcubierre is a geometric sans serif typeface. It is completely free and it is developed by Matt Ellis. 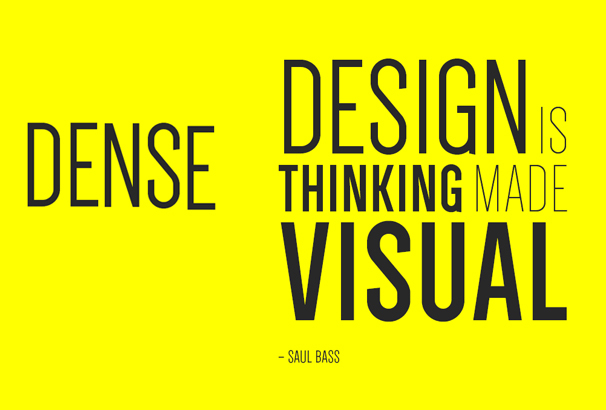 Dense is actually an amazing sans serif typeface. It is created by Charles Daoud. This font is completely free and you can use it in commercial and non commercial purpose. 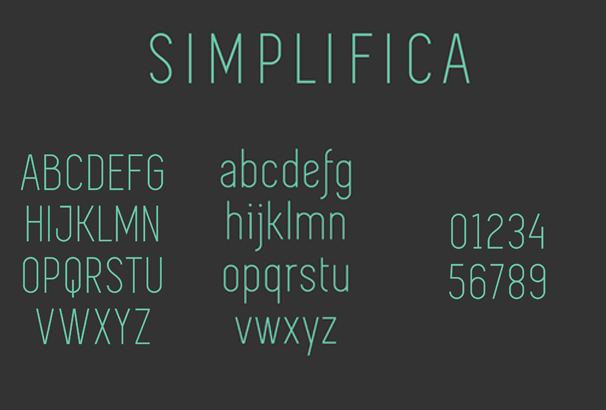 Simplifica is a sans serif font which has a wonderful legibility. It is a clean and simple typeface. This font is created by Kaiwa. 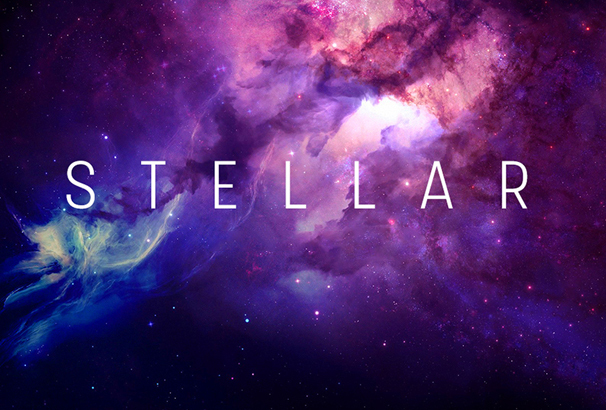 Stellar is a Sans Serif Typeface and it is a perfect font for heading.It has tall uppercase letters. This typeface is created by Mathieu Desjardins. 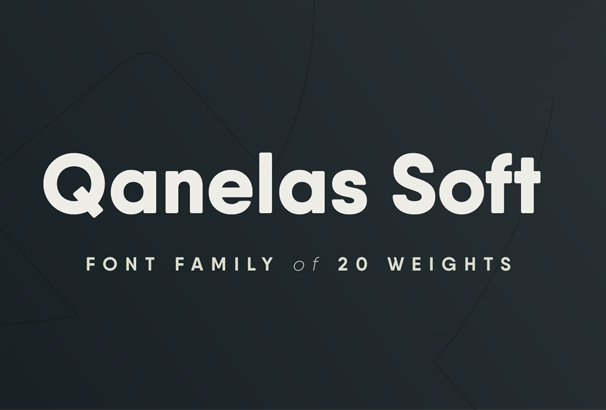 Qanelas is a geometric sans serif font. It is created by Rodamir Tinkov. This typeface is completely free and available in several weights. It is a perfect font for headlines and paragraphs. 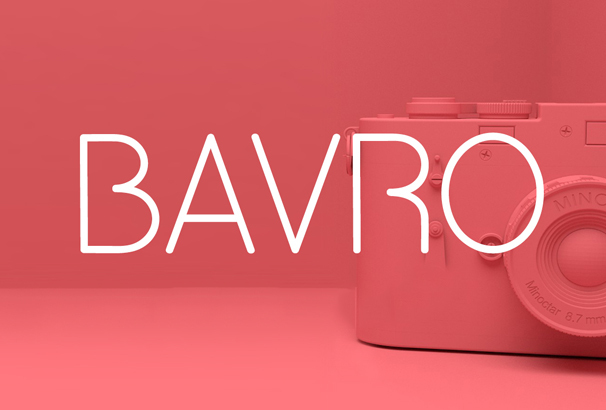 Bavro is a versatile sans serif typeface. Here you will find English, African, Western Europe and Central European Characters. It is an all in one package. It is a neat and clean minimal font and It is absolutely perfect for headlines and posters. 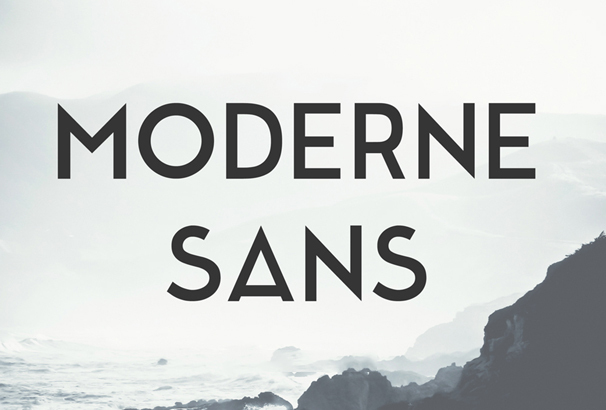 Moderne os a sans serif typeface inspired by 1920s typography. It is designed by Marius Kempken. It has lower case letters and altenate letters. This font is free to download. 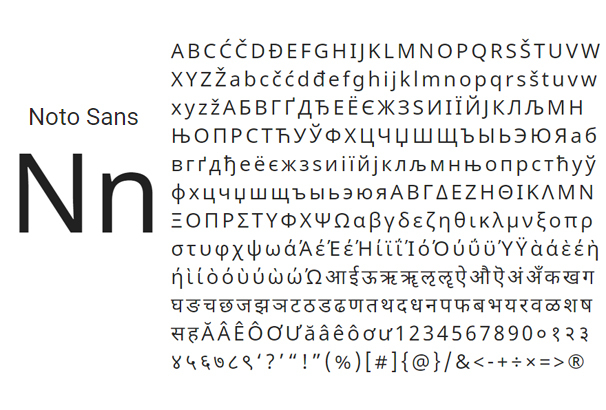 Noto Sans is an open source font which was designed by Google. It looks harmonious. This font has regular, bold, italic styles. 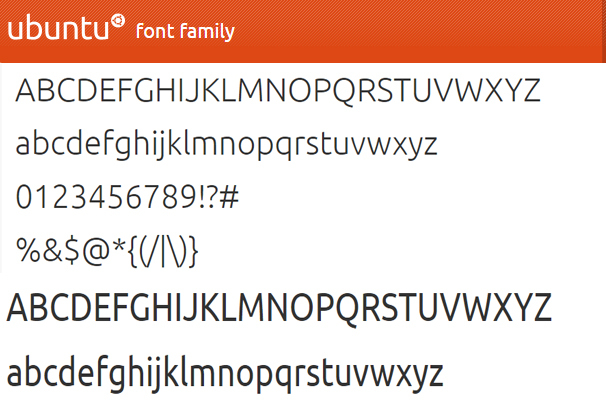 This font is created only for the ubuntu tone of voice. Ubuntu has its own style which is unique and reliable. Why are you waiting for? This font is completely free. Download it now. Clear Sans is an Amazing font and this font is suitable for print and web. It has minimised characters and it is a great choice for your UI design. 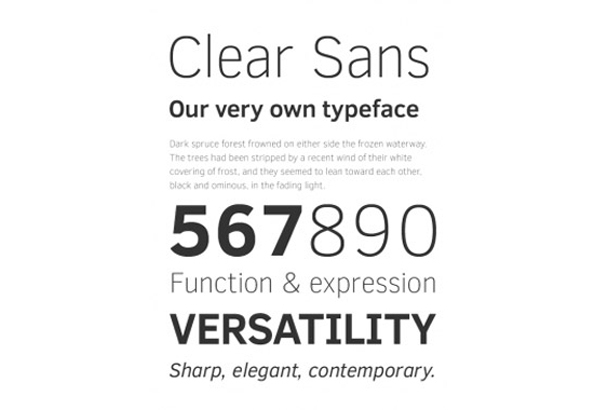 Clear Sans is a free font. Download it now. This is the first open source font of Adobe. 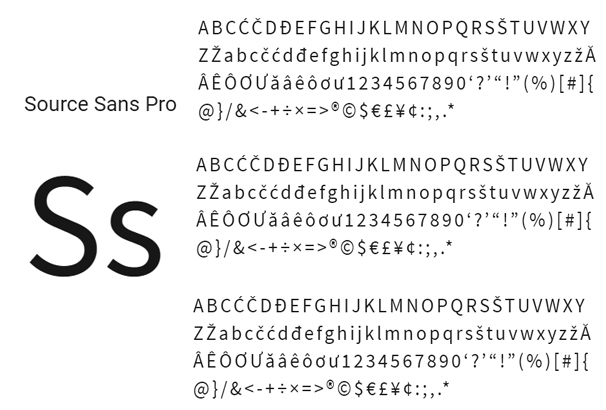 Source Sans pro is a sans serif font and it is intended to work on UI. 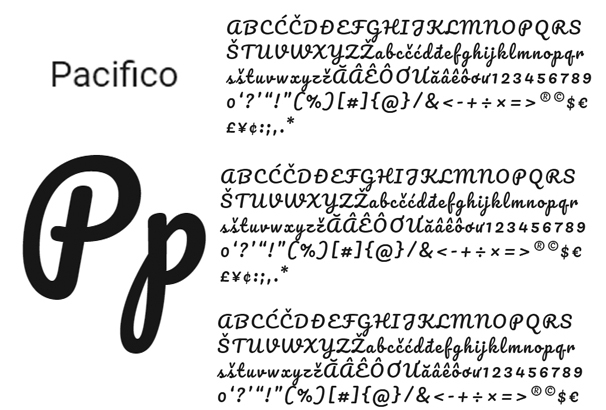 Pacifico is an open source handwriting font. It was a great contribution to the free software community. Audrey is an open source elegant font. It has straight and curvy lines that looks really harmonious. 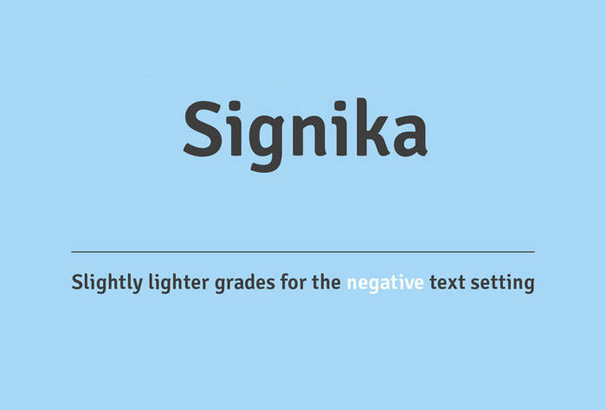 Signika is a Sans Serif Font with a polite character. It has a wide set of characters and most of them are small capital, arrows, European Language and Pictogram. Signika is inpired from other fonts like Ronnia, Tahoma etc. This typeface is developed by Wayfinding,Signage and some other organizations. 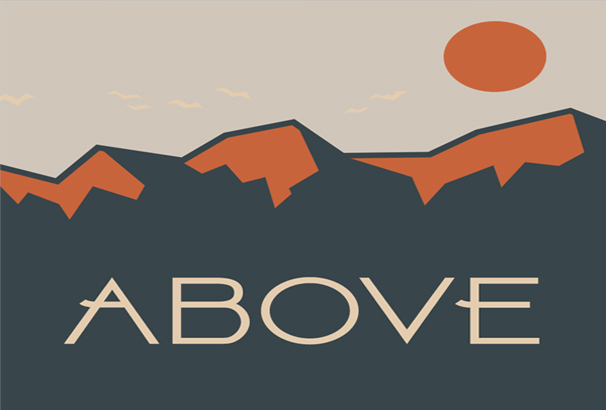 Above is a sans serif font. It is created by HeroFont. This typeface is pretty stylish than other fonts. It is free only for personal use. 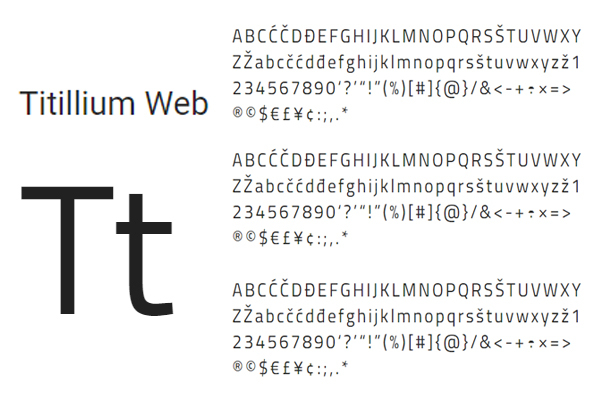 Titillium web is a great font. It is sharp and it works best when you will use in for titles. Download this beautiful font for Excellent titles. 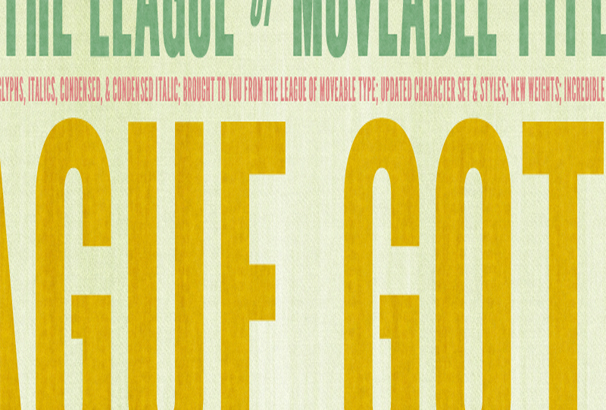 League Gothic is a open source sans serif font. It is designed by Morris Fuller Benton. This font is actually the revival of old classic. This font is suitable for your headlines and highlights. It is very confident and elegant font. Download this font free and it is allowed to use it in commercial and non commercial purpose. 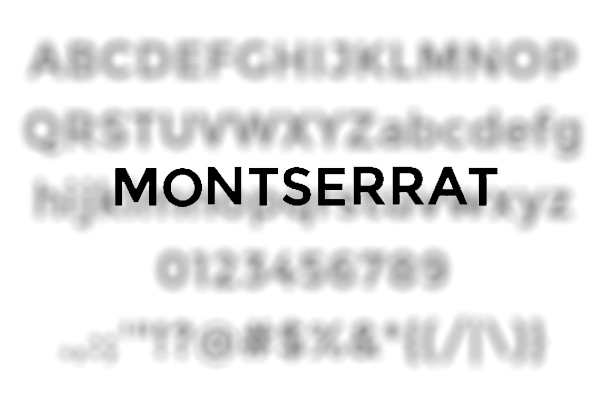 Montserrat is inspired by the beauty of urban typography and it is a cool typeface. It has variant font weights and some of the letterforms are very much special. Montserrat is completely free. It is created by Julieta Ulanovsky. 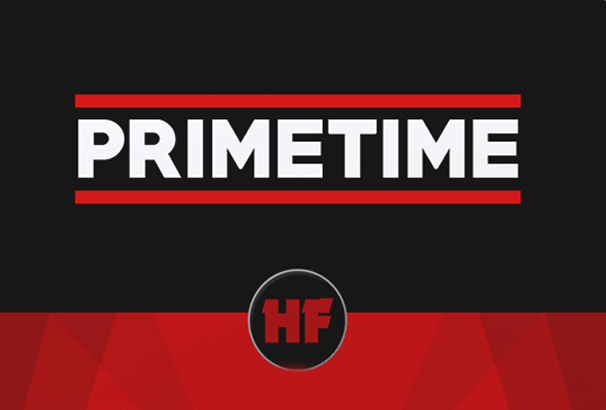 PrimeTime is a modern sans serif typeface, created by Herofonts. It is free for personal use. Commercial License is also available for this font. 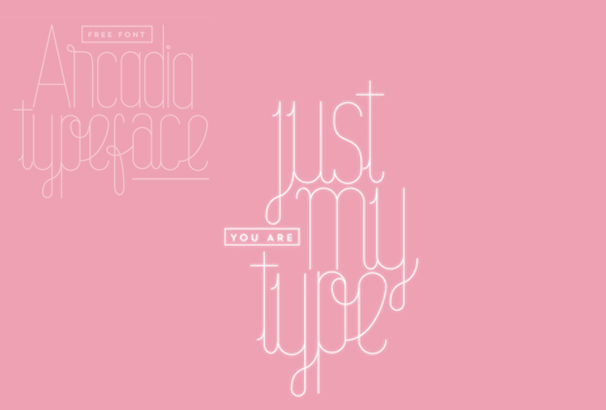 You can download and use this typeface for your header. 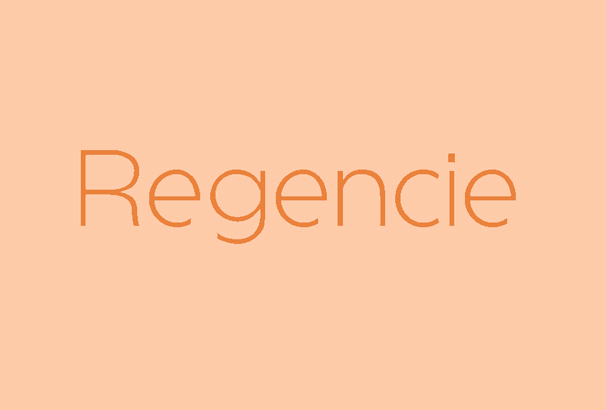 Regencie by Alvaro Thomaz is a modern, neat and clean typeface. It is an elegant font that is available to use for personal and commercial purpose. 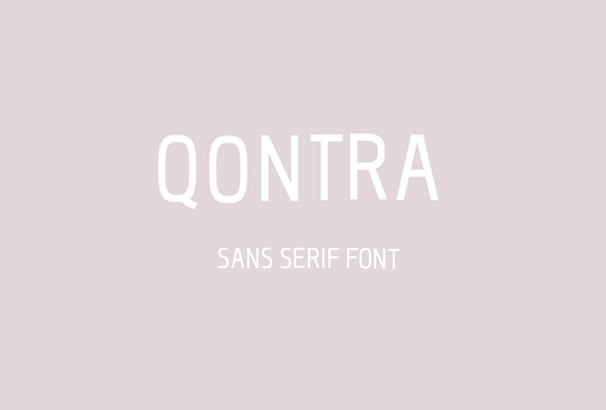 Qontra is an amazing sans serif typeface. It is designed by Tomaz Hrastar. This font is suitable for informative texts, heading and advertising purpose. 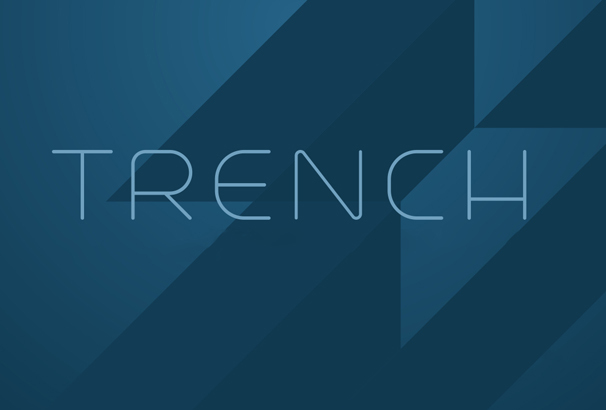 Trench is an amazing sans serif typeface. If you are looking for a font for your logo then this will be the best choice for you. This font is completely free and ready to use for personal and commercial purpose. 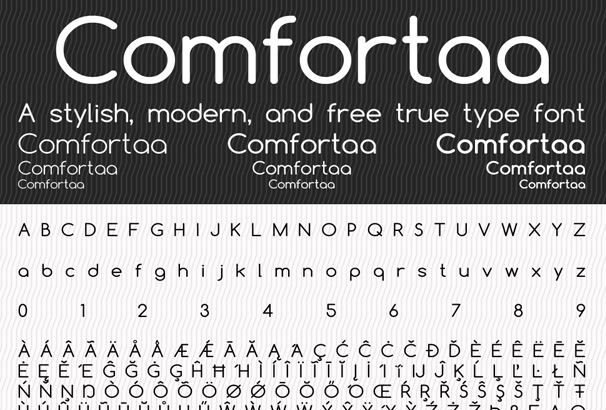 Comfortaa is a simple, good looking rounded geometric Sans Serif typeface. It is designed by Johan Aakerlund. Comfortaa includes a large number of different characters. Archadia is a modern hairline sans serif font. It is designed by Manh Nguyen. It is suitable for Logos, Magazine Titles and many other purposes. Mohave is a all caps display sans serif font. It has smooth heights and dynamic glyph. 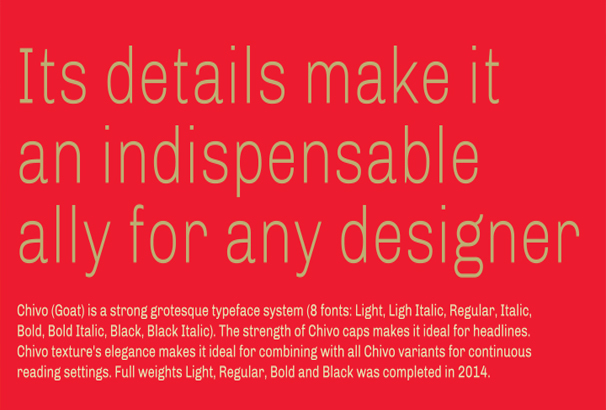 Three weights are available for this typeface. 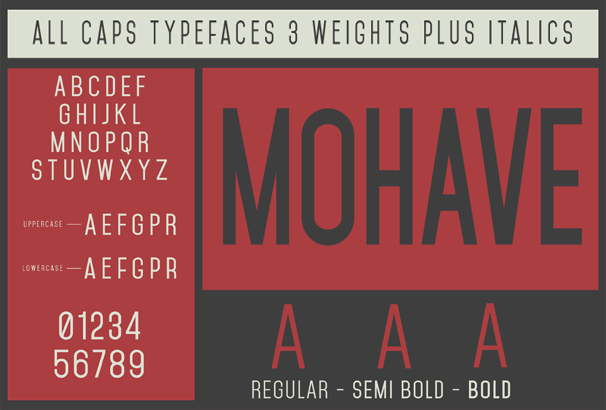 Mohave has improved its shapes, includes some alternates in the uppercase and lowercase in it’s new version. You can use this font for your headlines, posters etc. 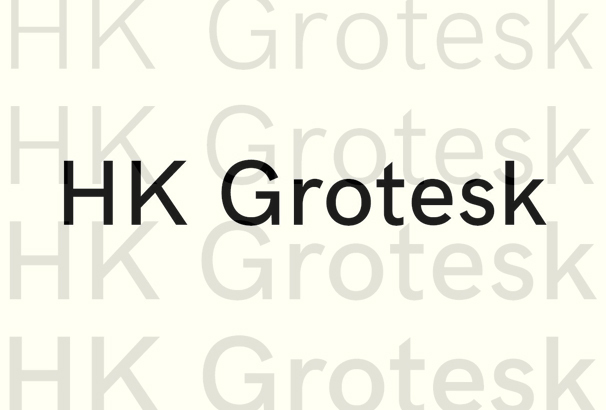 HK Grotesk is inspired by classic grotesques. It is created by Hanken Design Co. This is a friendly and distinguishable sans serif font and it is suitable for small texts. It is completely free and you can use it for commercial and non commercial purpose as well. Mashrur Khan is a freelance Journalist for the last 4 years with a specialty in technology news. He also writes columns for local newspapers and magazines and is passionate about photography and traveling. Soon he will start writing in own book regarding his experiences traveling the world.